Welcome to Unruh Drive. 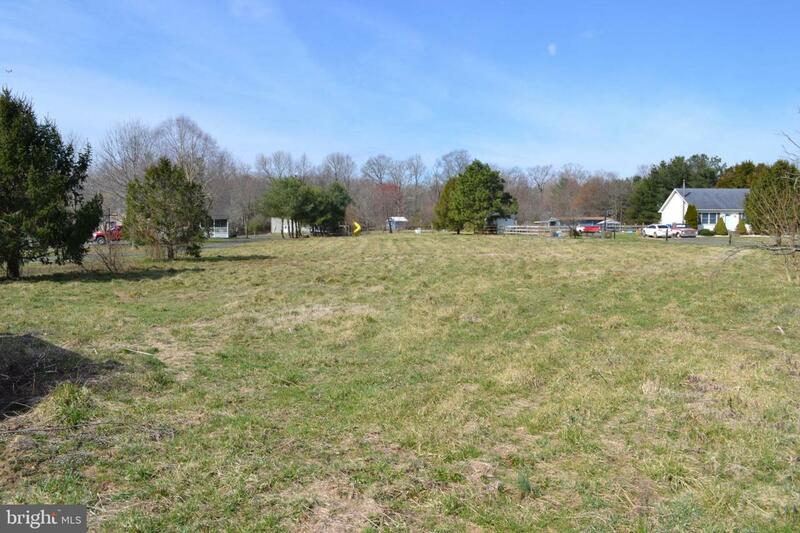 This 2 acre lot is off of a private drive. Mostly cleared, it is ready to build on. 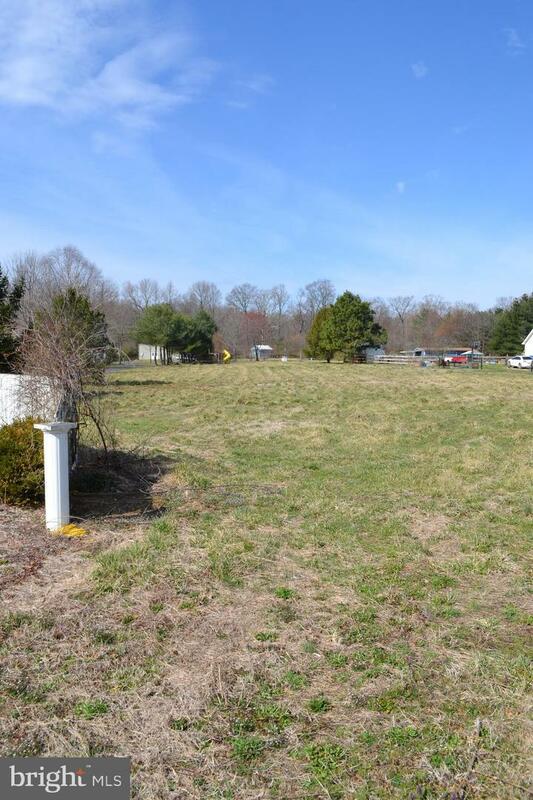 It already has an unused capping fill septic system that is rated for 3 bedrooms. It also has electric already run underground to your new home site. It also has a metal poll barn to store your things as you are building. Use it as a workshop or it could be converted to a garage. This property also has a small well that was designed to water animals. This will need to be updraded for your new home. The property is being sold as-is. 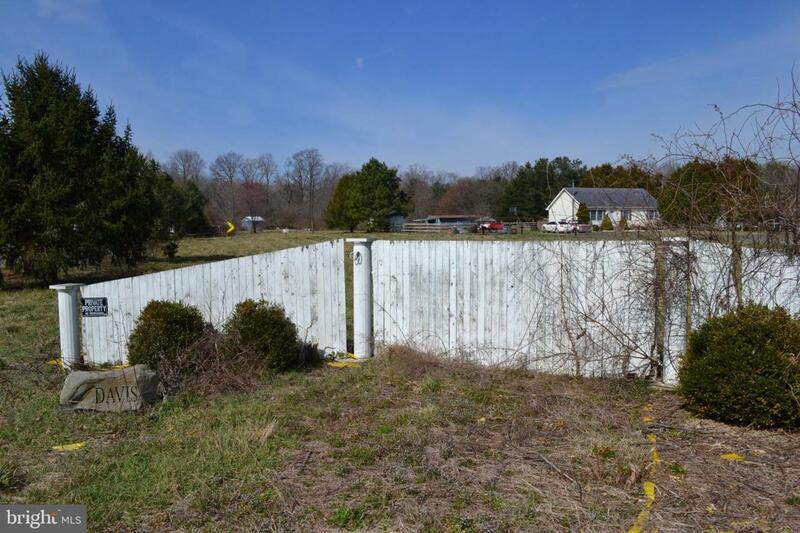 Inspections of the septic, electric, well, barn, etc is for informational purposes only. 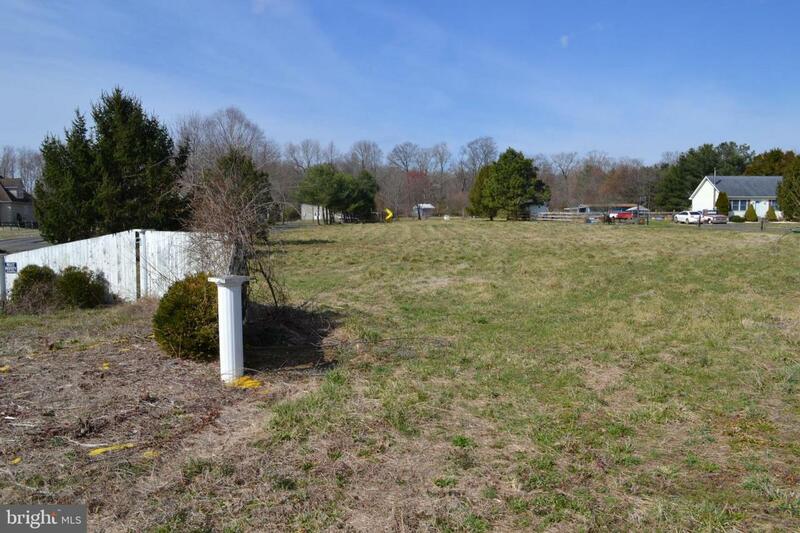 Make your appointment to see all that this property has to offer!